Cadburys World Ticket and Travel from Hull and East Yorkshire. 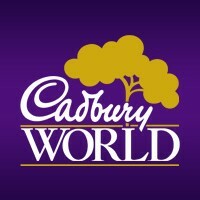 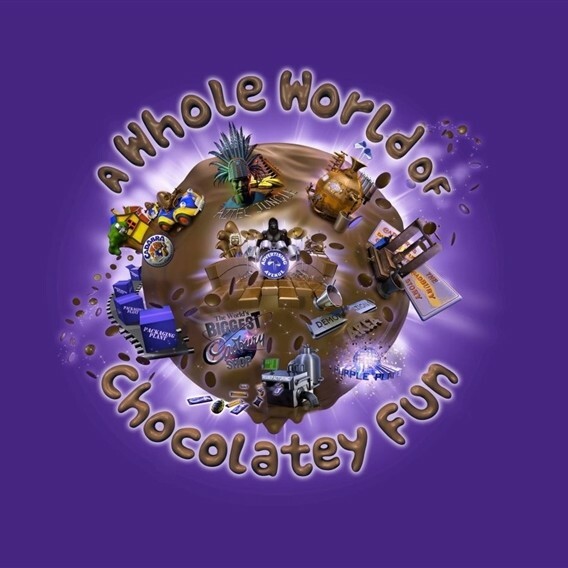 Enjoy the Cadbury World Experience. 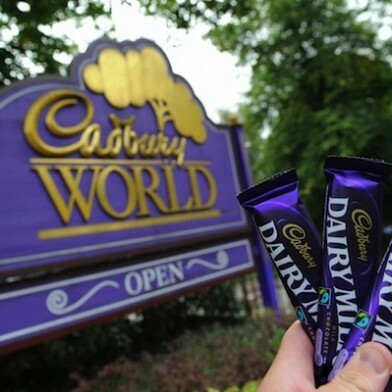 Return back at 4 pm.